/ Wallpaper vs. Paint: Which Is Better For You? Are you going to refinish your walls but wondering whether to paint or wallpaper? Below you’ll find pros and cons of using paint or wallpaper. After considering all factors, we believe you can get the final decision whether go for painting or wallpapering. 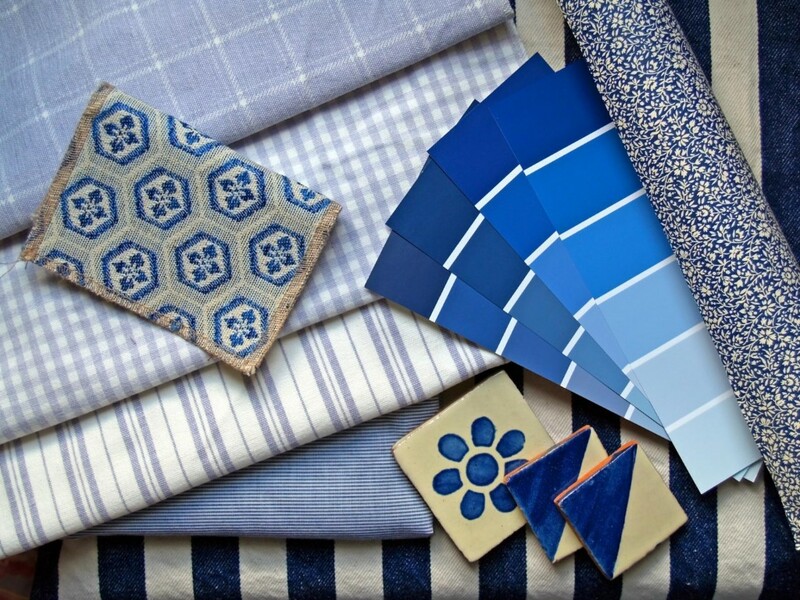 You need to know that wallpaper can last up to 15 years and beyond, which can help you to save money in the long run. Wallpaper is an excellent cover-up choice if your walls have some bumps and dents, wallpaper can hides away these imperfections. 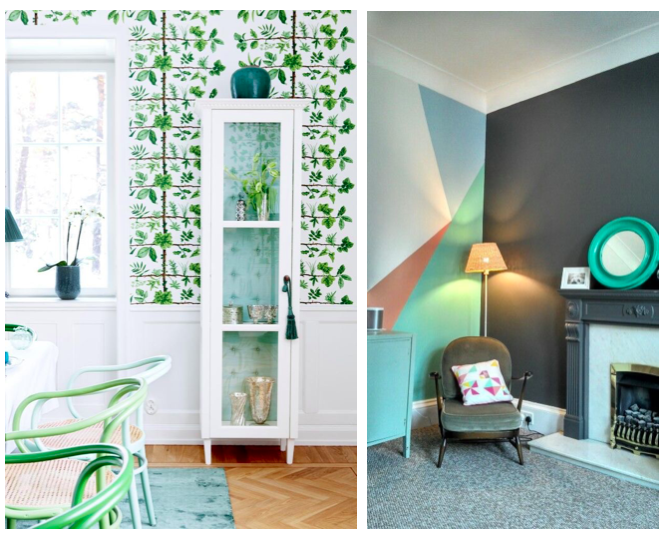 You can choose from an endless variety of wallpapers that match your house design, from child-friendly vinyl wallpapers to patterned, textured and even scented roles. The process of applying and removal the existing wallpaper is more time consuming than painting. It can be a troublesome task when done on your own or costly with the use of wallpaper removal materials. Furthermore, some older wallpapers need to use more time to remove. Wallpaper can strip off in large sheets, especially in the areas of high moisture or humidity such as kitchen and bathroom. In addition, these peels aren’t so easy to cover up. Before considering to wallpaper installation, you should read up on things like making sure your first strip is level, pattern match, and hanging around the corners. It is so important that job is done correctly to prevent it can peeling away easily and it can be costly if you hire decorators to done this for you. Anyone can do a paint job by themselves and they just need to buy the painting tools such as self-painting rollers and pads. If there are some flaws on the wall, it is much easier to fix the problem by just touch up a quick lick of paint to the flawed areas. Paint is relatively easy to paint over or wallpaper over if you gee tired of the existing color. Paint can only provide a color in a very limited spectrum of finishes from matte to glossy. On the flip side, wallpaper comes in a dazzling array of designs with an incredible selection of beautiful effects like pearl and glitter. Its color couldn’t last for so long. The color of paint generally fades after a few years. Unless you prepare well and take some time to protect your skirting boards, light switches and flooring, otherwise, you can end up with annoying stain of paints that are difficult to remove. Its like wallpaper, it will costly if you hiring painters and decorators to done it for you. 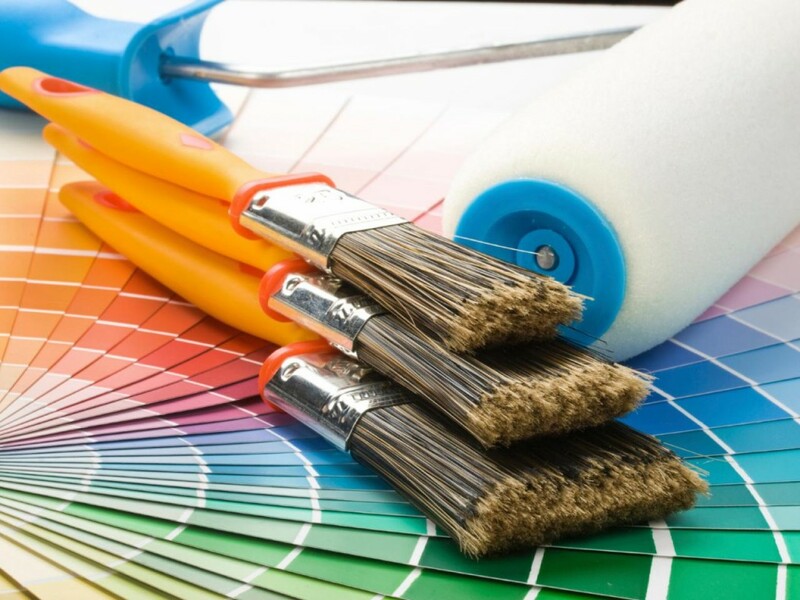 Depending on the type of paint you decide to use, heavier oil-based paint dries slower than you anticipate and its usually required a professional to apply. Oil-based paints also tend to run when being applied and are less resistant to heat. Before deciding which one you should be chosen, you must consider all the factors as above. Apparently that wallpaper adds color, design and character to a room that paint simply cannot accomplish and can be more cost-effective option in the long run. But, it may needs professional help as you might done it in the wrong way and makes the wallpaper peeling away easily. On the other side, if you are looking for a very specific color or would like to change the colors once in a while, you may go for painting.